Elevenly is a creative design studio that is here to help you up level your online presence so you can grow your business and get more leads. We provide branding, web design and social media services designed to get you in front of your ideal client. As a business owner you have an endless to-do list, so gain time back in your day by delegating the technical aspects of your business to us! With a cohesive online presence from your website to your social media accounts, we’ll grow your audience and get your message in front of your ideal client. We’ll convert your audience into paying customers with an online strategy that converts. It is often the first time someone is coming into contact with your business. Let's make sure their first impression is the one you want them to have. Do you know what you need help with? Your brand is more than your logo. It is how you want your customers to see your business. Your website is your online store front and should represent the business you worked hard to create. Social media is a vital part of your online presence and having a strategy to turn followers into leads is key. Not sure? No worries! Let’s hop on a free consult call and figure it out! 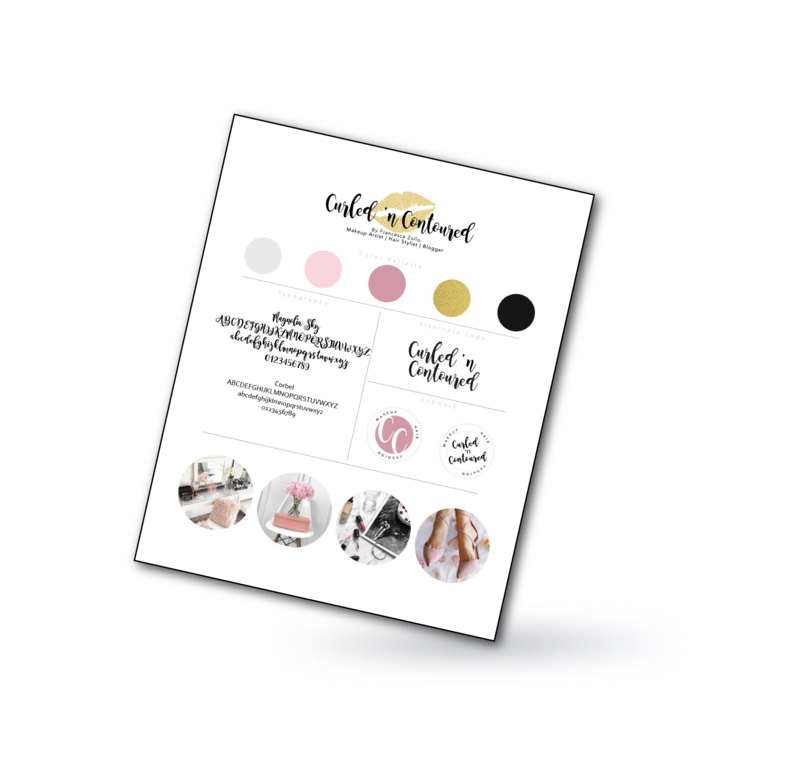 "Before working with Elevenly Studio I felt unsure of how to best use Pinterest in my marketing plan. Since I am a location specific business, I felt overwhelmed trying to figure out how Pinterest could best support my goals. After working with Nicole I am happy with my pinterest trajectory. Without Nicole's help, I would still be stuck in freeze mode, not knowing where to start first. She is always so positive and had great ideas to share. I could see that her creativity was sparked when talking about Pinterest strategy." "After multiple failed attempts to get the website that perfectly represented my vision for my business I finally found the right person to work with. Throughout my entire experience Nicole was professional, patient and passionate. Each task was completed on schedule and each question was answered promptly. She listened to what I wanted and delivered results that exceeded my expectations!"